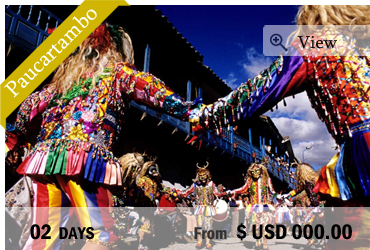 In Peru, the traditional celebrations represent a great part of the inhabitant’s life. 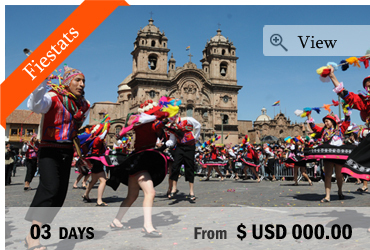 They give the rhythm to the year and show the richness of the Peruvian culture, mix of catholic religion and Inca traditions. 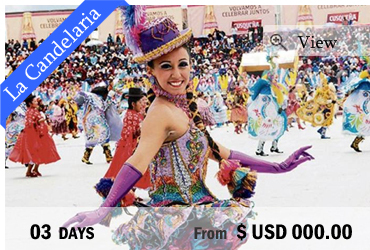 All the streets are filled with life; the dancers are wearing their most beautiful and colorful costumes and parade at the pace of typical music. Everyone stops to admire this show and enjoy this incredible moment, out of time. 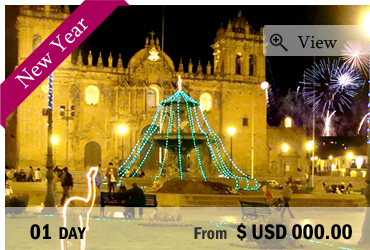 Peru’s got more than 3000 local celebrations a year and among them, here is our selection which will provide you unforgettable memories. 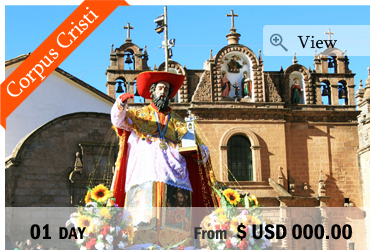 Inti Raymi is the Cusco’s biggest festival. 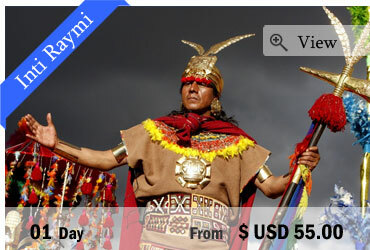 Every June 24th, the city celebrates Inti, the Inca Sun god in order to pay tribute to him, and thousands of Peruvians.